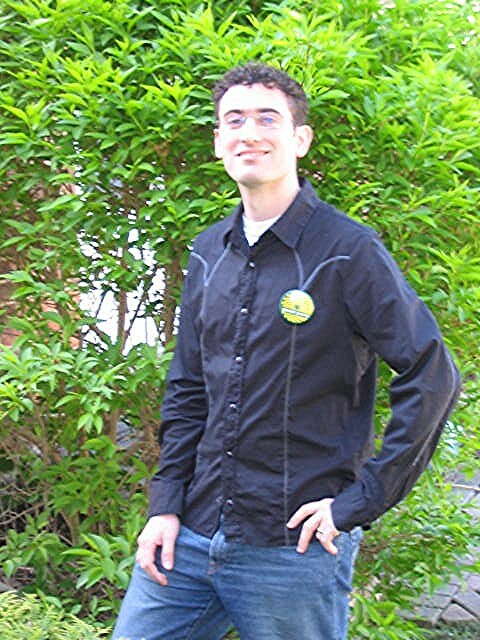 Alex Drossos is 28 years of age and has completed degrees in Computer Engineering and Biology, as well as Health Services Management. He currently works as Program Manager for Surgical Oncology at Cancer Care Ontario. In this capacity he coordinates provincial initiatives to improve the quality of cancer surgery across Ontario. Alex has been heavily involved with Green Party leading up to the election. He assisted in developing both the Health and Aboriginal Issues components of the party's platform. "We all want good health - health of our people, health of our environment, and health of our economy,” Alex explains. “But we need health promotion, not just health care. We need to create jobs that will enhance our planet rather than destroy it. We need to eliminate disparities in the health and welfare of special populations, such as our First Nations, rather than just keep talking about it. We have the people, the tools and the opportunity to make a difference. We should do it today." The Green Party is neither right nor left — we are in front. We are fiscally responsible, socially progressive and committed to environmental sustainability. And unlike traditional parties, we think long term.